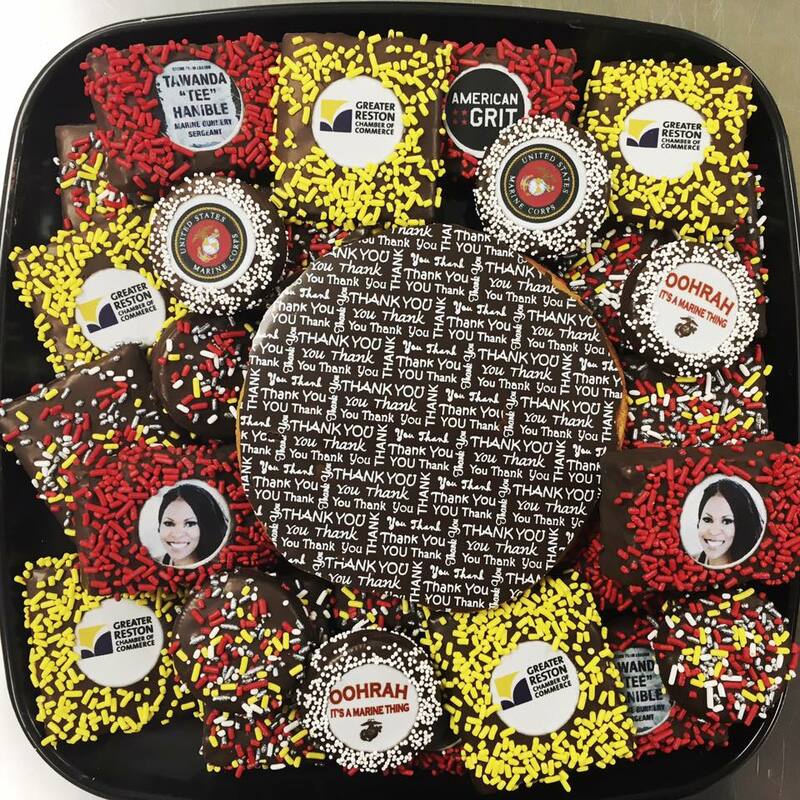 While as a company we are certainly proud of the achievements we make together, we are proud to have an owner who has made such an amazing effort to get us all here. Sweet Signatures is honored to have you, Monica, as our president, and we look forward to many more years with you to come! 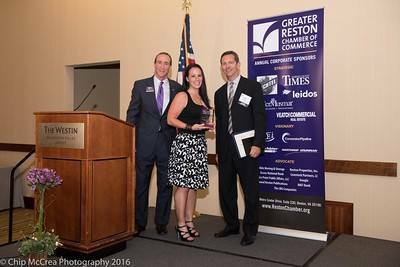 Want to learn more about the Greater Reston Chamber of Commerce? Take a look at their website by clicking the button below!